For those tight on space in their urban digs, Frank Webb Home has an ingenious design solution: a “collapsing” shower that all but disappears when it’s not in use. 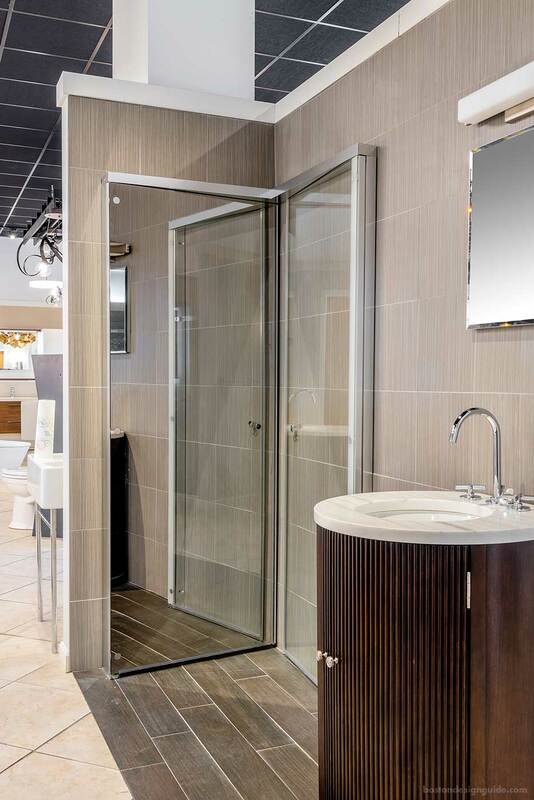 Manager Deb Dumel of Frank Webb Home’s South Boston showroom introduced us to Duravit’s OpenSpace, an incredible shrinking shower enclosure with doors that fold inward towards the wall and flush with its brilliant chrome frame. When the shower doors are closed, the unit frees up space for a dressing area, making the bathroom appear—and feel—larger. The Duravit OpenSpace is a unique bath alternative for city condos, cottage environments and even offices. 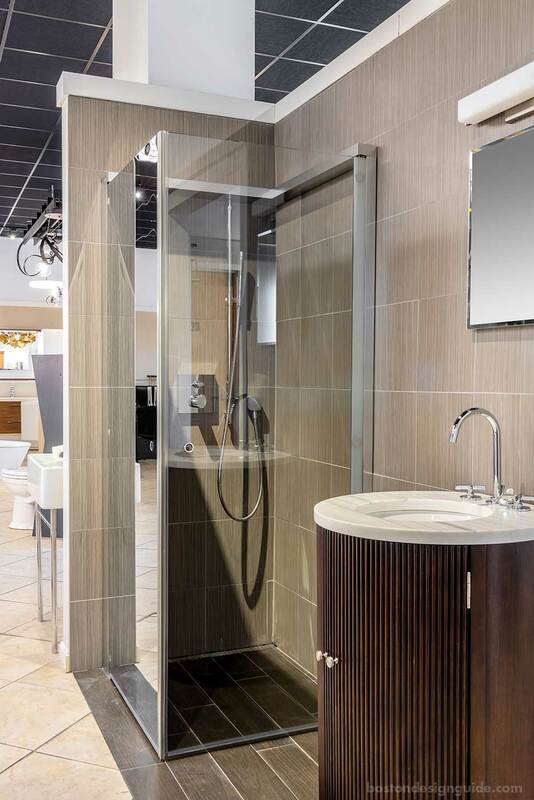 When it’s closed, the tap fittings and shower hose are concealed, and, if you opt for mirrored glass over the translucent, one door can double as a full-length mirror.